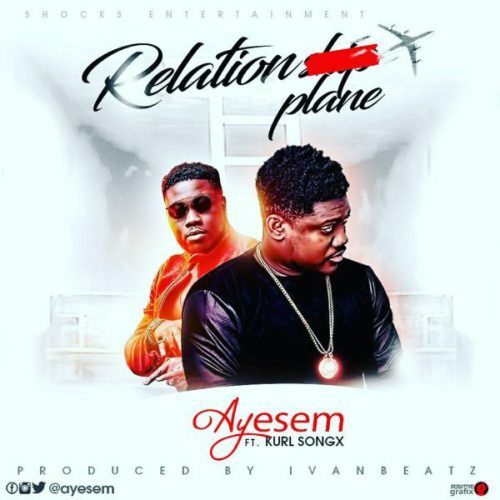 ​Shock Entertainment signed sensational Fante rapper Ayesem debuts his first single in 2018 titled Relationplane. He features the dynamic vocalist Kurl Songx on it. The song was produced by Ivan Beatz.